The best way to communicate is by learning to write in a reader-friendly style. Running readability statistics is an excellent way to test if you are writing clearly. We need to learn how to say difficult things in a simple way. If we do this, we are able to reach a larger audience. This is true for creative writing, blogging, and business writing. 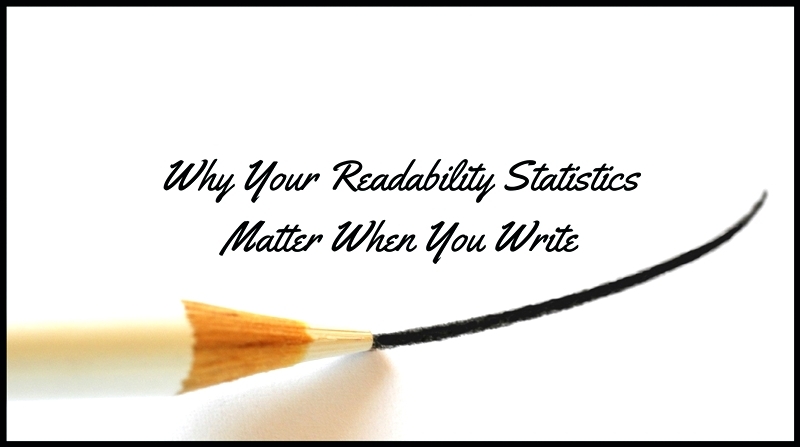 Good readability statistics will show if you are writing in plain language. You will find a link to a free online readability calculator at the end of this post. “In Fiction Writer’s Brainstormer, James V. Smith explains exactly how the best-selling authors succeed. After studying authors like Stephen King, John Grisham, Danielle Steele, and Elmore Leonard, he came up with this as an ideal writing standard (if you want to sell more books). Once you are finished writing your novel, run readability statistics on the entire manuscript. PC: Go to File > Options > Proofing > Click “Show readability statistics” box. Mac users: Go to Word > Preferences > Spelling and Grammar > Click “Show readability statistics” box. Run the spell check and you will get the statistics. 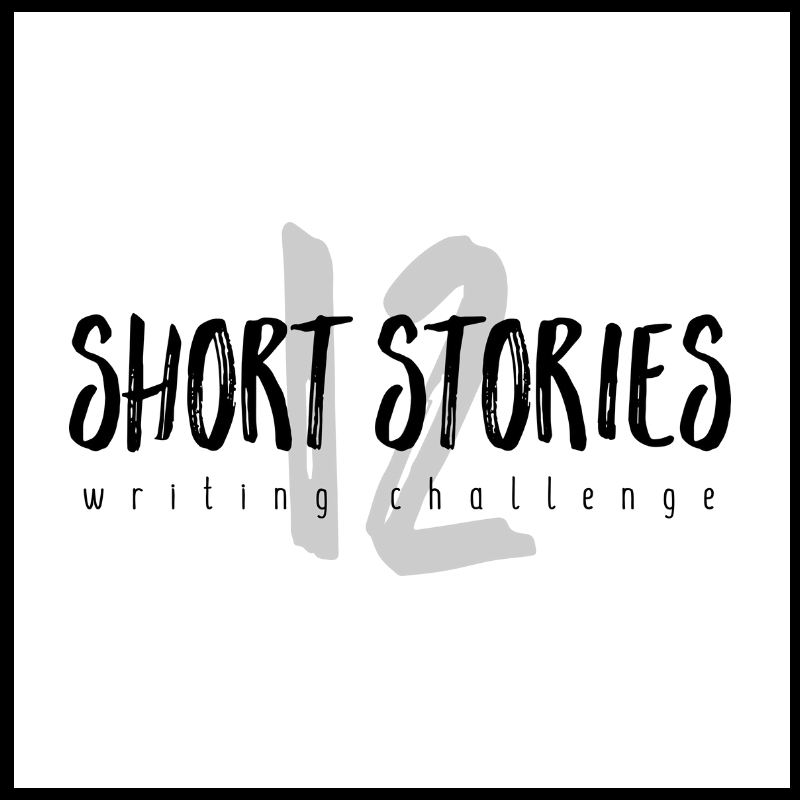 A passive voice score of less than 5%. At least an 80% readability score on the Flesch-Kincaid scale. In business writing, we must convey our messages in the most effective way. We do this by writing simply and professionally. Business writers need to watch readability levels. Research shows people respond to shorter emails written with a Grade 3 level on your readability statistics. We achieve these statistics by writing short sentences and easily understood words. We make sure we have lots of white space. We need to avoid texting language, and we should use proper spelling, punctuation, and grammar. We also have to minimise our use of the passive voice. Make sure you have lots of white space. Make sure the font size is large enough. In short, write in a user-friendly web-friendly format. Tip: Check your readability statistics before you post. If they are too low and your passive content is too high, rewrite your blog so that people will enjoy reading it. If you want to communicate in business, attract more followers to your blog, or write more readable books, I recommend learning how to use readability tools. 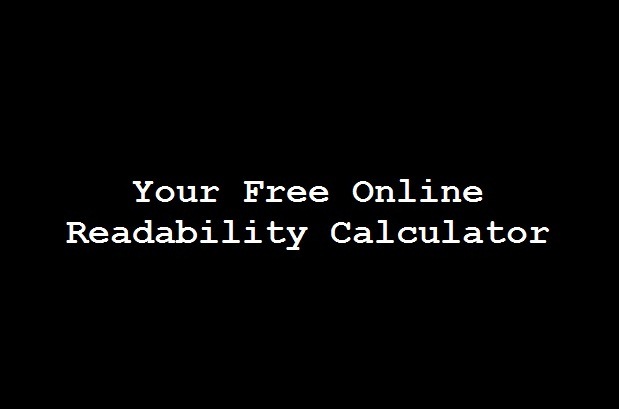 Click on this image to use this free online readability calculator. Choose: Test By Direct Input and paste your text into the readability tool. Then click calculate readability. If you want to improve your business writing, join us for The Plain Language Programme. If you want to learn how to write a book, join our Writers Write course, or sign up for our online course. If you want to learn how to blog, join us for The Complete Blogging Course, or sign up for the online version. What Is A Style Guide And Why Do I Need One? English is my second language and it easy for me to explain complex things in simple words.